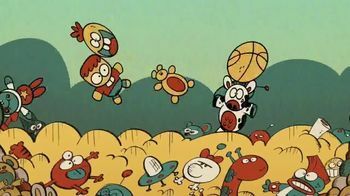 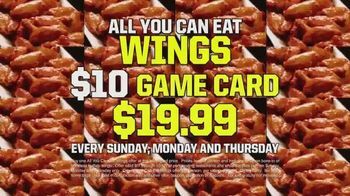 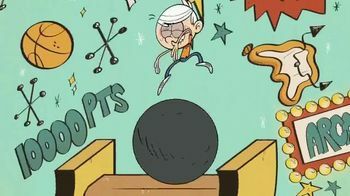 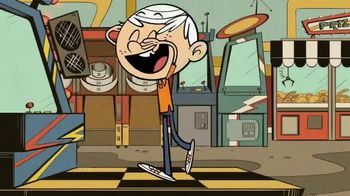 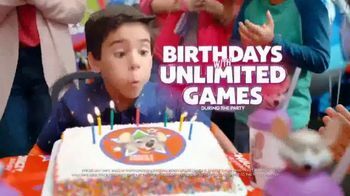 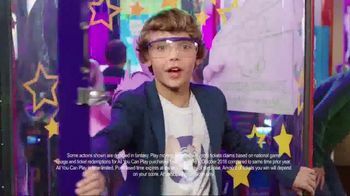 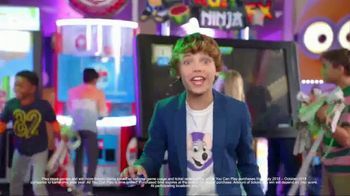 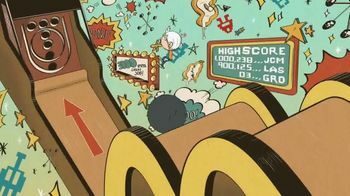 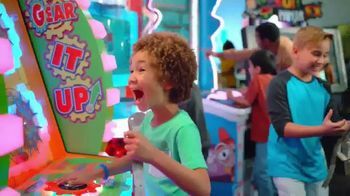 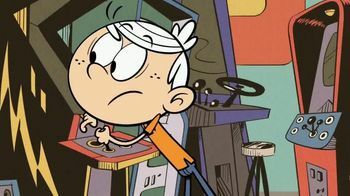 Bubble Guppies on Nick Jr.
Lincoln Loud from Nickelodeon's "The Loud House" loves to play games, but what would he think about the All You Can Play games at Chuck E. Cheese? 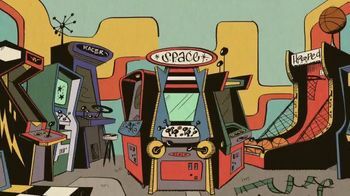 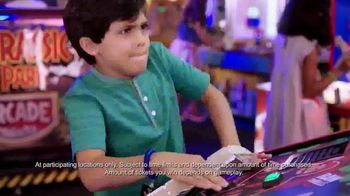 Lincoln takes a wild ride through an arcade that leaves him feeling awesome, though slightly disoriented. 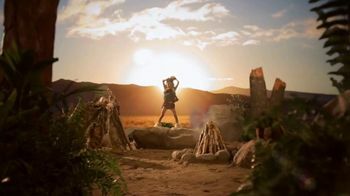 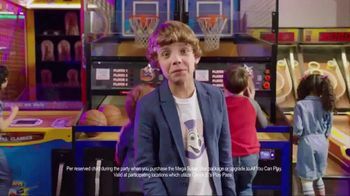 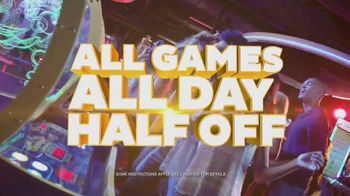 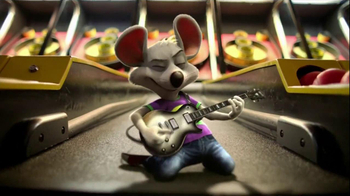 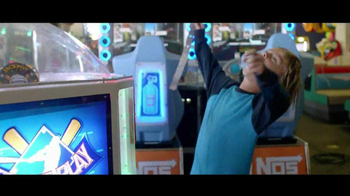 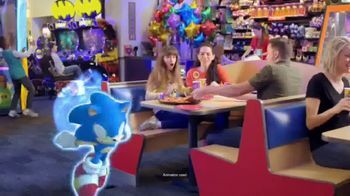 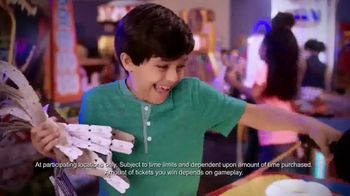 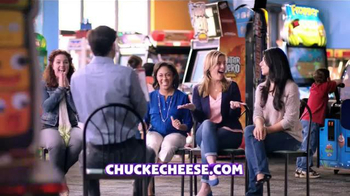 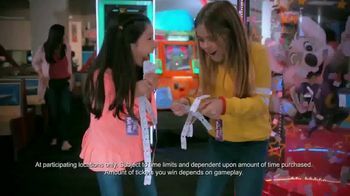 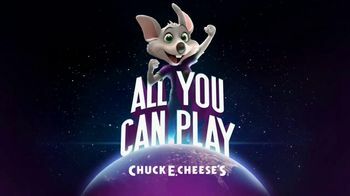 Chuck E. Cheese encourages kids everywhere to get some play-changing action with an All You Can Play timeslot.